Use the “Printer-friendly PDF” option, available on each Tip Sheet page, to print your own copies. Note that paper copies of IEL Tip Sheets may be sent only to residents within the state of Illinois. Those living outside the state of Illinois may print any of the Tip Sheets from the IEL website. Paper copies of IEL Tip Sheets may be sent only to residents within the state of Illinois. Those living outside the state of Illinois may print any of the Tip Sheets from the IEL website. Make a selection below and click "Submit my order" at the bottom of this page. -- If you only want select Tip Sheets, please customize your order in Step 3. I want a full set of over 200 Tip Sheets. I want only the 72 Tip Sheets aligned to the 2013 IELDS benchmarks. I want only the 71 Tip Sheets applicable to infants and toddlers. I want to customize my order. If you need a large number of Tip Sheets for a workshop or training event, please make a note of this in the text box below the categories. We’ve arranged the titles in categories to make it easy for you to find and order the ones you want. Each title is listed only once, although the topic might apply to more than one category. So be sure to take a look at related categories. Printed Tip Sheets are in English on one side and Spanish on the other side. 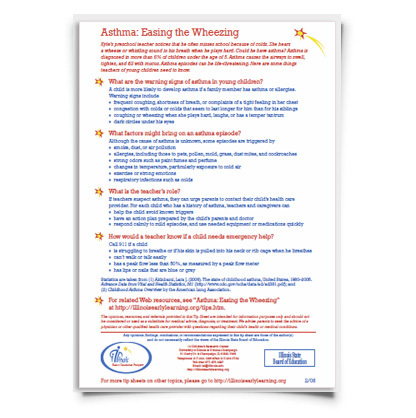 Graphic Tip Sheets are for families with young children. PLEASE SEND ME ONE OF EACH "Graphic" TIP SHEET. Counting Up, Down, and All Around! PLEASE SEND ME ONE OF EACH "Language & Literacy" TIP SHEET. Power of the Pen: Let Children Choose Writing Centers! PLEASE SEND ME ONE OF EACH "Math" TIP SHEET. PLEASE SEND ME ONE OF EACH "Science, Engineering, Technology, & Media" TIP SHEET. 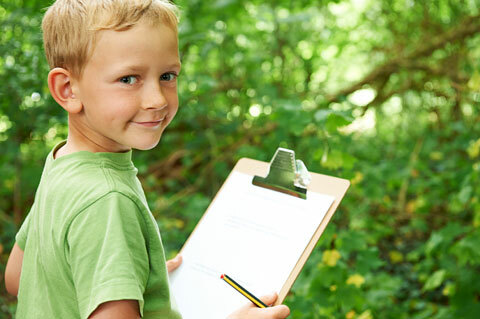 Outdoor Field Trips with Preschoolers: Being There! Playground Physics: On a Roll! Toys from Throwaways: Let's Recycle! PLEASE SEND ME ONE OF EACH "Health, Physical Development, & Safety" TIP SHEET. Eating Right = Healthy Children! Young Children's Mental Health: What Is Essential? PLEASE SEND ME ONE OF EACH "Social Science" TIP SHEET. PLEASE SEND ME ONE OF EACH "Fine Arts" TIP SHEET. PLEASE SEND ME ONE OF EACH "Social/Emotional Development" TIP SHEET. Understanding and Accepting Differences: Why Can't Maria Walk? PLEASE SEND ME ONE OF EACH "Parenting" TIP SHEET. Don't Spank! Heres What You Can Do Instead! PLEASE SEND ME ONE OF EACH "Project Approach" TIP SHEET. PLEASE SEND ME ONE OF EACH "Teaching & Caregiving" TIP SHEET. Connecting with Parents: But He Doesn't Do That at Home! To order multiple copies of a specific title(s), please indicate the title(s) and quantity in the box below.